It occurs to me every now and then that I have terrible timing for some things in life, mostly because patience is not one of my strong points. Career-wise, it’s been occurring to me a lot this past year, as I’ve watched the association community management space blossom….about three years after I left it. Last week when I attended the Higher Logic Super Forum, while it was great to see so much enthusiasm about and focus on community management, it made me a little wistful that it couldn’t have been like that a few years back when I feel like I basically spent my life fighting the good fight about the importance of community management in the association space and lamenting the lack of community managers even as more and more associations launched private communities. Which led to being challenged about whether having a dedicated community manager is necessary to the success of an association’s online community. 31% of Associations Have Online Communities. 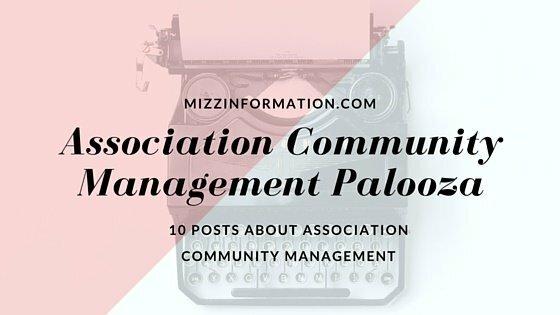 Where are the Association Community Managers? 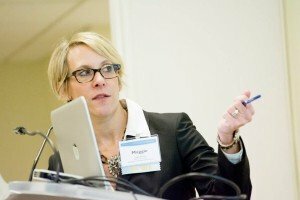 Associations: Launching a Community? Who’s Managing it? So I know there are passionate association community managers out there, hopefully blogging. Who are you? Please post a link to your blog so I and others interested in association community management can follow.